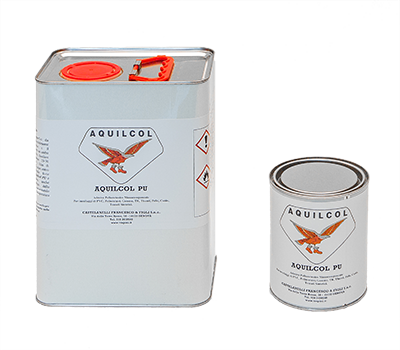 Solvent based adhesive; It doesn’t contain toluene and chlorinated solvents. Generally employed in the footwear industry. Excellent for synthetic materials, PVC, rubbers, TR, polyurethane materials, thunit, leather. Thermo-reactivation is necessary and required. Excellent spreadability; generally employed by brush or roll.